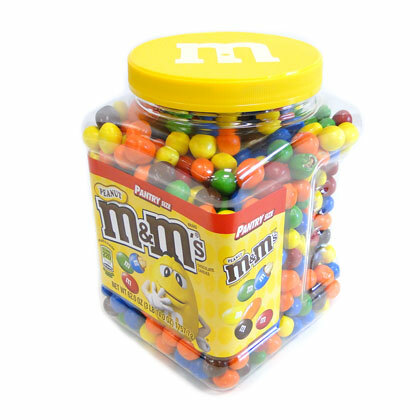 New easy open tub of peanut MM's. Lets you access your delicious snack quicker and keeps them fresh for longer. 62 ounce tub.